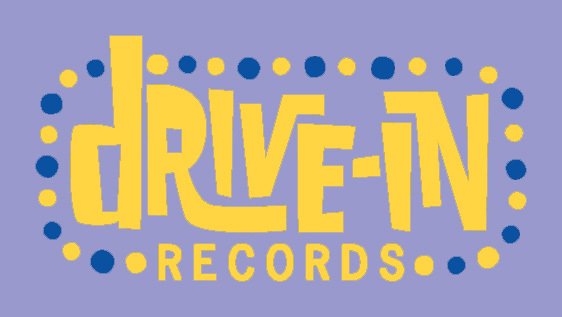 Drive-In Records: "Global Leader In Recorded Sound"
"Global Leader In Recorded Sound"
Drive-In Records is still in operation but is not likely to have any new releases. You can still check out the web page and releases by clicking on the logo above. To check out Mike's new label Microindie Records, click on the player link below. Click the icon above to launch the Microindie Music Machine. The Microindie Music Machine requires that you have the Macromedia Flash Player plug-in installed. Click here to download the Flash plugin. It's easy and very quick.